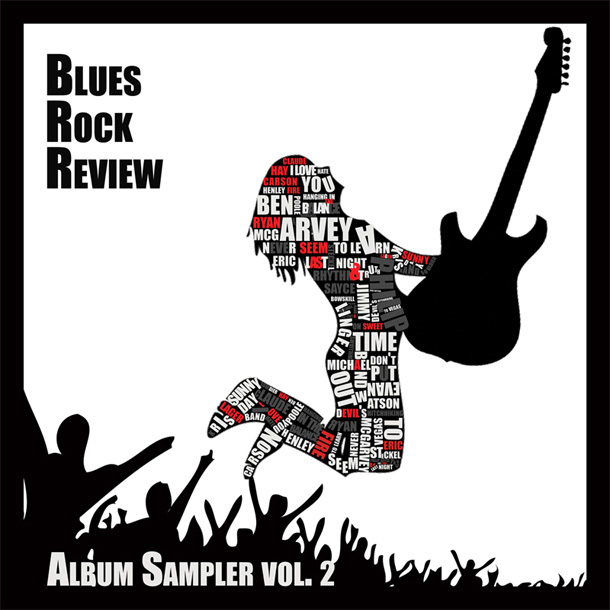 The Blues Rock Review Album Sampler: Volume 2 features 10 rising stars of Blues Rock, and is now available for free download. Hi im John Carey, recording artist check out my new single. I would love to get on your next sampler..